In the past month, I found myself stretching my brain power in ways I’ve never imagined. I’m trying something new. Let me rewind just a bit, I’ve always had an intense hate for math. In college, the counselor said I needed to take math as a pre-requisite and I loathed. I used every chance to move away from it. There was a deep feeling of powerlessness when math and I were in the same room. This feeling started since elementary school, I was never any good at it. At least, this was my preconceived notion. Fast forward back to the past month, I’ve been praying for a new direction in life. I asked God to move me in His direction, to do His will. How can I do that with my life? I thought about going back to school, maybe a new course or certification will bring me new strengths or skills I need for my new journey. Will I Stretch My Brain Power with a Course? Graduates earn an industry-recognized credential and benefit from extensive career support. The ultimate goal of a Nanodegree program is to teach the skills you need, for the career you want, so you can build the life you deserve. Sounds awesome, right? I joined the notifications for scholarships to see what they had to offer as some members of Tech Ladies said they received one and loved it. I was thinking I’d enroll if anything digital marketing came up, you know, something easy that I’m familiar with. 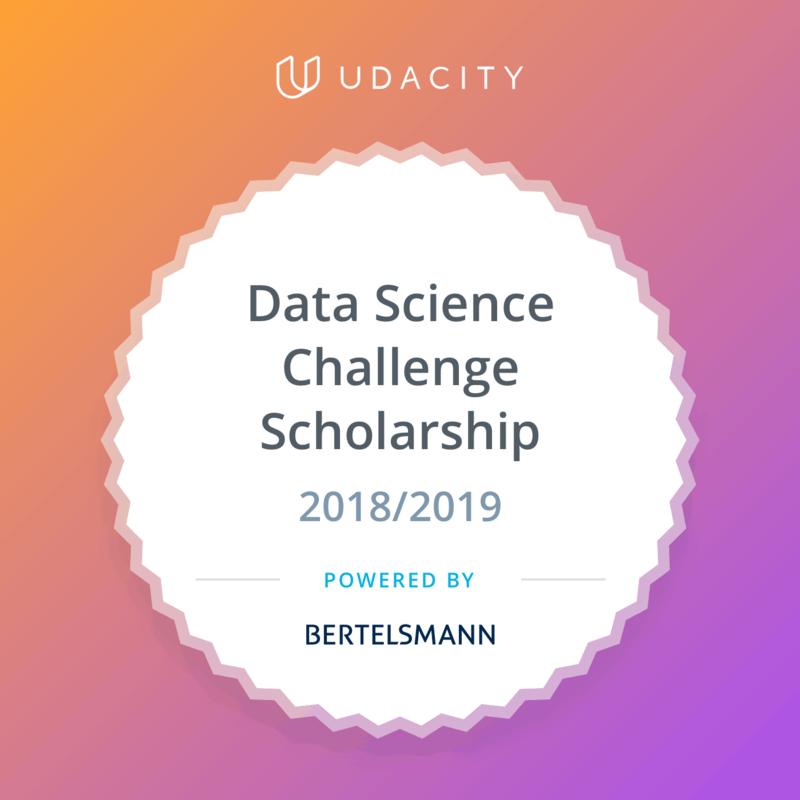 After a while, I received notification that they were offering a Data Science scholarship. I checked it out and found that the prerequisites involved math. NOPE. Not doing it. Although the Business Analyst nanodegree program seems interesting with ways to visualize data and learn methods to extract data. It intrigues me but… there’s math. Oh yeah, I’m definitely not applying. What for?! It lingered on my mind a bit and so I prayed on it. The next day I started to apply but then there were math related questions so I stopped. Then I received Udacity’s automated email letting me know I didn’t finish my application. Yeah…yeah…yeah, I’m not doing it! Will I Let Fear Take Over or Stomp it Down? Then I remembered all those times my kids told me that they weren’t any good at math and I would tell them to not lose confidence to keep trying. I told myself I need to keep trying. I want to learn something new and I love looking at surveys and data. Anyway, what are the chances of me getting a scholarship? Right?! If God sees this being part of my life then I’ll get accepted. If I don’t get accepted then it’s not a big deal, it’s not God’s will for me. I pushed through the application and thought about the notification date to recipients…occasionally. I didn’t want to overthink it. I wasn’t going to let fear take over me. Receiving an email from Udacity with the subject line below was shocking, to say the least. All I could say was, “Lord, are you sure I can handle this?” Well, He knows what’s best! The email detailed that it was a challenge course. Yep! Definitely going to be a challenge I think. The course starts off with the rules and guidelines, which was very easy to follow. They open up a Slack messaging space for all participants to chat, create channels, and have AMA (Ask Me Anything) sessions with course moderators. This area is completely overwhelming! Did I mention that there were 15,000 scholarship recipients? I’m very honored to be a part of this group. But imagine 15,000 people on Slack chatting and since it’s all new to them they are all asking the same questions. The moderators sure do have their work cut out for them. So. Many. People. With. Lots. Of. Questions. YIKES! The moderators are cool, calm, and collected with extreme patience and have ensured that the Slack area will soon slow down once everyone is in their studies. It’s been almost a month and it has slowed down. Thank goodness! There is a forum within the Udacity course area to chat and ask questions as needed. It’s a much quieter space in the forum, where I found other introverts. Yay! There is also a Facebook group where I found many of the stay-at-home moms and other people who are not currently in the data science field. This was encouraging also as there are many people who are supportive. 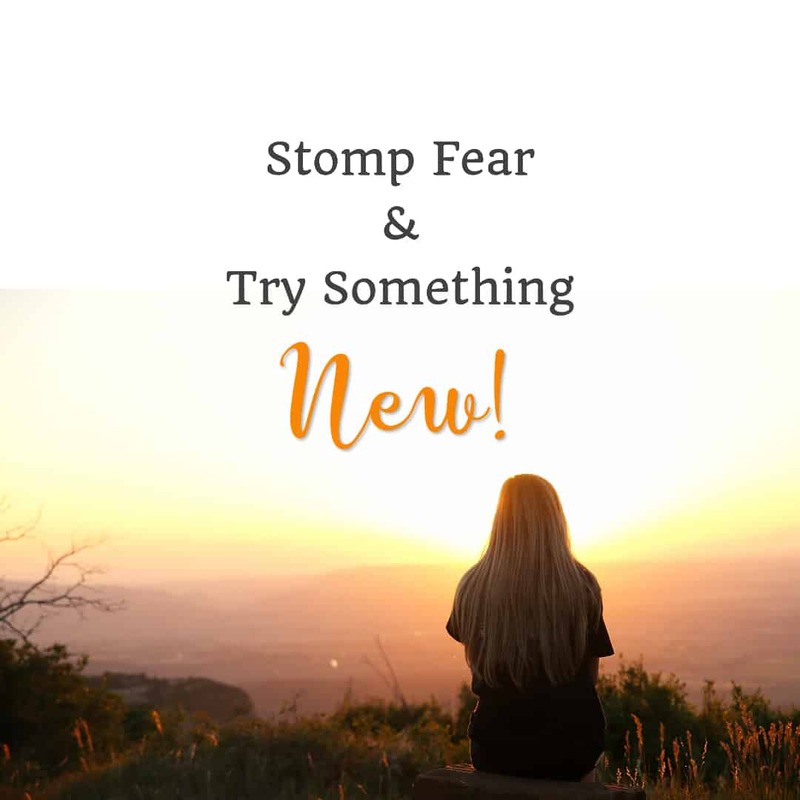 Are You Ready to Stomp Fear and Try Something New? I know this was a huge step for me to take but I’m not letting fear take over. 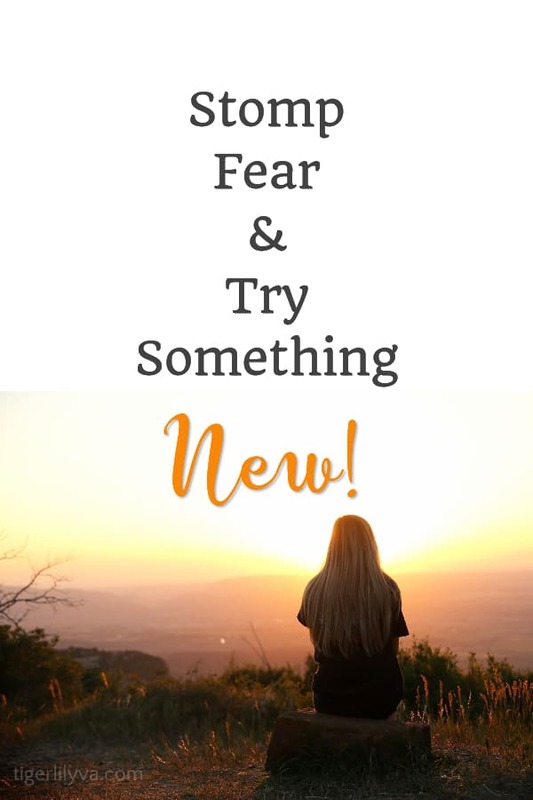 So I give you this challenge – Try something new! Something that you are afraid of, take the plunge and do it. It could be for your personal or business life. Let me know in the comments if you’re trying something new. If you do plan to challenge yourself, say a prayer to let God lead and guide you. Keep up the great work, trust in God and everything will be great. Yes, I’m putting my trust in God. I can’t wait to see where He leads me. Fantastic Lillian! So excited for you! Did I mention before that Your CommentLuv doesn’t work for me? Just an FYI as I’m sure you don’t need to do anything. I think perhaps it won’t work with https sites. I’ve tried http, https, www. and no www. It appears that you are offline or another error occured contacting the API url, have you set it to use www or missed the www off the api url?? check the technical settings and add or remove www from the api url. I didn’t realize the commentluv wasn’t working. I think I fixed it but if it gives me any problems I may just switch to Disqus. I’ve been thinking about changing anyway. It must have gotten messed up when I changed my site to https. Thanks for letting me know! Click on the link to Udacity in the post and it will lead you to a wealth of information on different tech courses you can try.